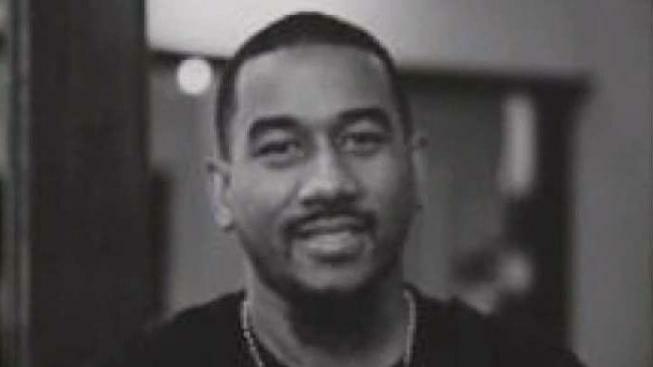 A D.C. barber arrested last month in connection with three sexual assaults — including assaults on two Howard University students — has been accused of another. Julian Everett has been indicted in four sexual assault cases. 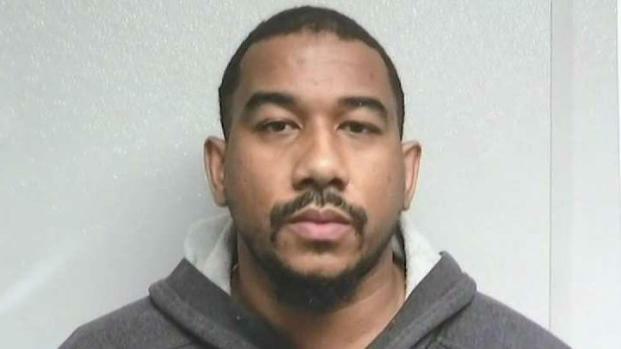 Prince George's County police arrested Everett March 21 after an investigation that began in March 2018 when D.C. police learned of the Howard victims through an anonymous letter. The two Howard students said they met Everett and he provided them with alcohol, Prince George's County Police Chief Hank Stawinski said. Once they became unconscious, he allegedly took them to his New Carrollton, Maryland, home and sexually assaulted them before driving them back to the university. A man police say lured and sexually assaulted young women from Howard University has been arrested. Police are concerned he may have victimized other women across our area. Prince George's County Bureau Chief Tracee Wilkins reports. Stawinski said Everett posed as a younger person with an affiliation to Howard to connect with students on social media sites affiliated with but not sanctioned by the university. One victim told police Everett picked her up at her dorm when she was a 17-year-old freshman in August 2016. They went to his barber shop where he provided her with alcohol, police said. She said she got sick and became unconscious, then woke up in his home with him sexually assaulting her. Another victim said she was 18 when she met him at a party in August 2015 and agreed to go out with him the next evening, according to police. She said he picked her up at her dorm and gave her alcohol. She told police she began to lose consciousness and was taken to Everett's home without her permission and was sexually assaulted. Police said the investigation led them to look at a 2005 case in which a 16-year-old girl said Everett gave her alcohol and sexually assaulted her at his home before driving her back to her home in Virginia. She said he also physically assaulted her in his car. The 16-count indictment against Everett also includes a sexual assault in March 2015. The website for Signature Cuts and Shaves Barber Shop says Everett is the proprietor of the shop, having opened it on U Street in the spring of 2016. Police suspect there could be other victims and have created a dedicated tip line for Everett: 301-772-4915.